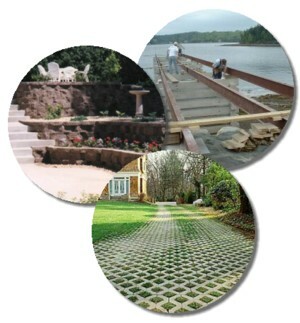 We are your supplier of ready mix concrete, concrete block, brick, interlocking pavers, retaining wall systems and much more! 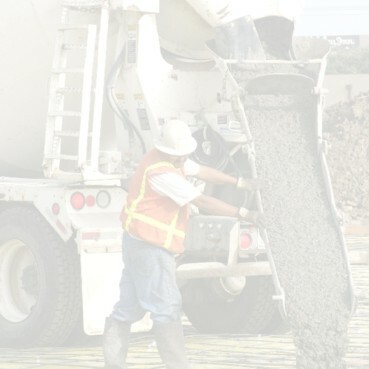 In the concrete business since 1965 on the south shore of Nova Scotia, our goal is and has always been to supply our customers with the highest quality ready mix concrete, concrete products and aggregate. Our product lines have expanded over the years and we can presently supply you with almost all of your concrete needs, please view our online Products catalogue. Our experienced staff are ready to assist you when making your choices.